Shalene Massie is the founder of Rhythm of Birth and Postpartum Journey. She is a doula as well as a birth and postpartum educator. And, she personally gave me fabulous tips for my own delivery and postpartum time surrounding the birth of my baby boy! Today we’ll be chatting about how she grew her online business using Facebook ads. Shalene got started in the birth world when she was living in South Sudan, Africa with her family. She found out she was pregnant and thought, “You know, so many women give birth without the option of medical care. I want to experience birth in a primitive culture.” When she came back to the States, she knew she wanted to hire a doula to assist in her birth. Living in a new culture also made Shalene want to learn as much about birth as she could. She knew she might be called on if someone was in labor – in South Sudan, it’s all hands on deck – and wanted to be as prepared as possible. Unfortunately, she, her husband, and daughter had to evacuate South Sudan due to warfare. But on the plane back, Shalene knew she could carry that passion with her. She knew it was time to start her doula training. Shalene’s family moved back to the states in 2012, and she jumped right in. To date she has attended about 114 births and has been teaching for five years. One of Shalene’s greatest business successes is that from the time she started, she’s been able to stay constantly busy with her in-person doula clients and classes. Her doula training process lasted three years, and after that time she needed to decide how to grow her practice. Shalene was at capacity with her in-person clients, so she turned to the online world. Shalene says she actually started backwards. Though she teaches birth classes, she started an online postpartum class. There is a huge gap of information related to the postpartum period, and her class grew like wild! A popular way to use Facebook ads is to get new webinar sign ups, which also builds an email list. Shalene did just that for her postpartum class. About four to five months ago, she ran Facebook ads to a webinar signup page. 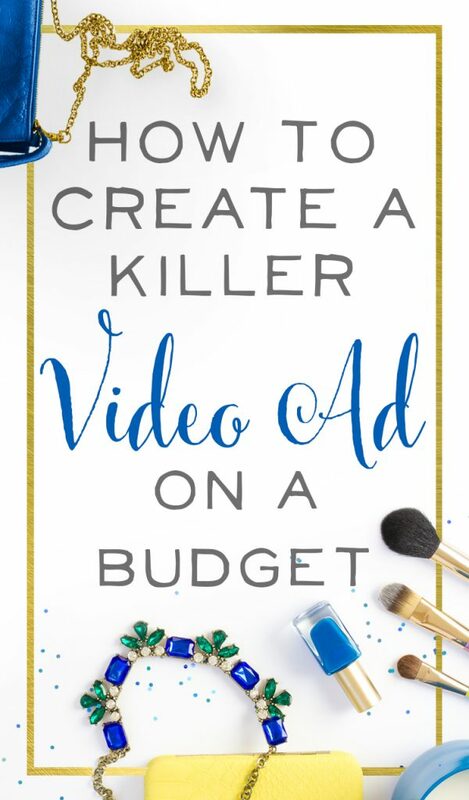 Shalene had a videographer help her create a video ad that she felt was powerful and this really increased the number of people who signed up for her webinar. She was pleased with how the ads were working. Shalene is a student of our FB Brilliance course, and says she learned a TON of information in that course to guide her ad development and lead generation strategy. And just a reminder, statistics say only 6% of businesses on Facebook are currently using ads. There’s a huge opportunity out there! Let’s dive right into Shalene’s ad to see why it was so successful. Ad Copy: Hello pregnant mama! Join a free, live, postpartum planning webinar. In this webinar, you’ll learn 5 ways to begin planning for your postpartum transition and life after your baby is born, a secret myth about postpartum, how to feel at peace and minimize the risk of postpartum depression, and 5 things you’ll be so glad to know postpartum. 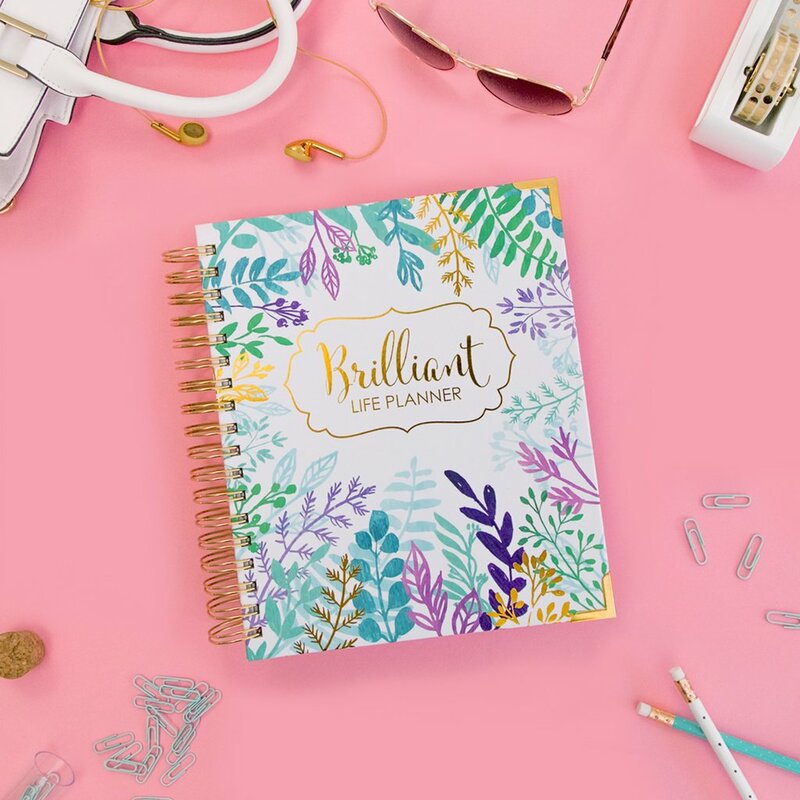 Plus, get a fun, free gift at the end of the webinar. If you can’t make the webinar live, sign up to get the reply sent to your inbox. Headline: Free, live postpartum webinar. And then she has her bit.ly link, and the fabulous video she created along with her videographer. Shalene has 64 likes, a few hearts, 23 shares, and 8,200 views on this particular video ad. These stats are really solid! Trust me, even ads I run to 100,000 people don’t always get that amount of sharing! If you’re outside of the business space, sometimes you really do have an advantage. People don’t share business webinars with their friend! But if they have a pregnant friend, they’ll share a great free class with them in their feed. Shalene’s video opens up with soft, lovely, music and a full-screen logo for her brand, Postpartum Journey. WOW! This is a jam-packed video that really conveys the value of what Shelene offers! I was so impressed with Shalene’s video, I just had to know how she created it. “It was an exciting endeavour!” she says. Shalene’s videographer worked for Virginia Tech, and lived close to her. Turns out, his wife was pregnant, so they traded services! He also taught her a lot about video editing, so she had skills she could take with her for future business videos. Along with recording the ‘10 Baby Basics’ video, Shalene asked about 10-12 women to come into her makeshift home studio and asked them to record words of validation or encouragement for other mothers. Trading services. This way, everyone can let their skills shine and get what they need – it’s brilliant. Thinking ahead to repurposing content. Shalene created course videos by using these generous ladies and their babies, but also took bits and pieces of those videos to create an ad. Something we didn’t mention earlier: Shalene got photo and video release forms signed by all participating clients. Shalene received 354 webinar signups from a cold audience, which means these were brand new people who had never heard of Shalene or her classes before. She got each of those leads for an average cost per lead of $1.38. These are fabulous stats, guys. And this was the very first ad Shalene ran! Another thing to point out: Sometimes the number of leads you get can increase over the following week or so. Even with the campaign off you can get a few more along the way from people sharing the post or tagging their friends. Pretty cool! Let’s dive into the audiences Shalene targeted for her ads. BabyCenter is an app and website for new and expecting parents. Shalene targeted fans and people with an “interest” in this website. Note: When you target a particular website interest on Facebook, you’re not just reaching everyone who ever liked that Facebook page, Facebook is so genius they’ll be sure to show your ad to people who have also visited that website very recently too. Other interests Shalene targeted: the book What to Expect When You’re Expecting, and the general interest of ‘Natural Childbirth’. Another brilliant move by Shalene: She created a webinar lookalike audience. To quickly define, a webinar lookalike is a Facebook audience created by users who look similar to your webinar attendees. You can create one by uploading your list of webinar signups in the audiences section of Power Editor. Surprisingly though, Shalene’s webinar lookalike didn’t generate leads! She reached about 663 people but had no signups. Like any smart business owner, Shalene quickly pivoted her strategy, turned off that ad set, and focused on ad sets that were generating affordable leads. A quick note if you’re discouraged that you don’t have a big enough audience to create an effective lookalike, don’t despair! You can create a strong lookalike audience by creating a lookalike of your customers. This audience can be small but mighty because you already know those people are interested in your products and not just freebie seekers. And chances are, people similar to them will also be interested in purchasing from you too! Shalene also targeted the online app and community The Bump. 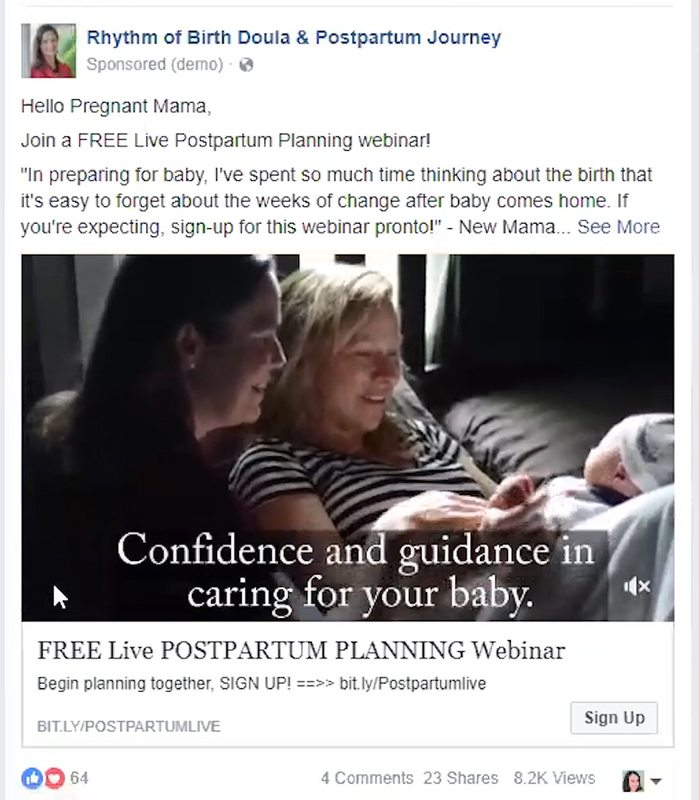 And an especially brilliant ad set that she created with the help of a friend: Her friend suggested to target people looking at psychological-based material on Facebook, and add in the filter of pregnancy. 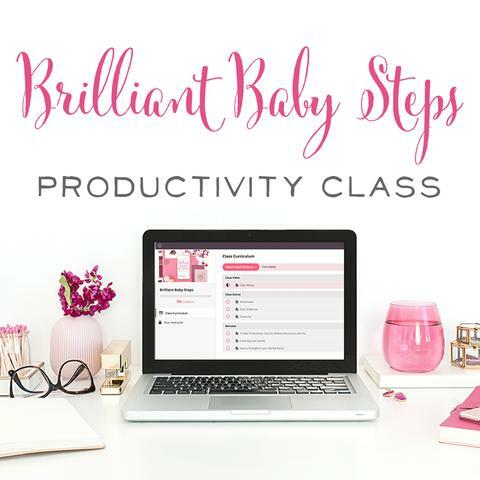 This is so smart because Shalene’s course is largely geared toward moms wanting to avoid postpartum depression and other psychological complications after birth. Such a smart strategy! She did this to reach women who were expecting a baby for the very first time, but hadn’t had that baby just yet. 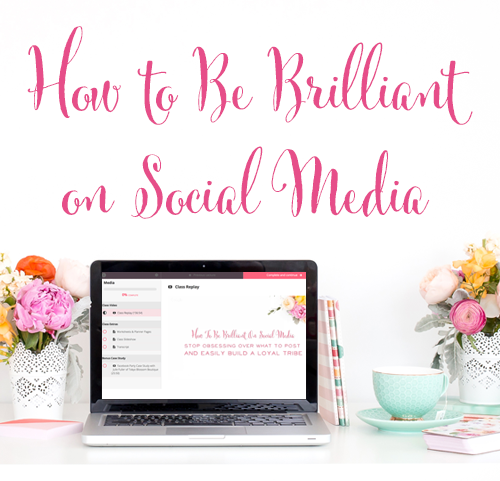 Even with this narrowed audience, Shalene’s potential reach was 3.4 million people! 28:20 – How did the Audience Targeting Go? As we mentioned previously, Shalene’s lookalike audience did not produce any leads. From the leads she did receive, Shalene paid anywhere from $1.26 per lead at her lowest (from The Bump US ad set) up to $4.66 per lead (from Natural Childbirth General Interest). This range does have a huge variation, but it’s actually very good! Shalene’s ad and copy are very compelling. It’s easy for a new Facebook advertiser to try 5 different ad sets, but maybe none of them work. And it’s not that the ad itself isn’t good, it’s just that some audiences don’t respond. One of the biggest factors that will determine your success with Facebook ads is your ability to continue testing new audiences to find the biggest winners! For future ads, Shalene asked her current clients what top apps or pages they follow, and will target those audiences. SO smart! Shalene’s ads started on just $5 per day for each ad set. (To refresh: Each audience she targeted hangs out in its own ad set) and she increased her ad set budget from there as her ads performed well. Once Shalene identified those top ad sets, she came up with a budget that felt comfortable to her and stuck with it. Drawing in attendees to her webinar through ads worked well, but Shalene learned an important nuance to her ads strategy: She set her campaign too far in advice for the webinar in hopes of getting more attendees. Shalene discovered that she needed to narrow the time frame between sign up and webinar. To prove the point, her very first webinar had 100 signups and 20 live viewers. The next webinar, with the longer lead time, had 300 signups but only 10 live viewers. With a longer time span between signup and webinar date, people were more likely to forget about her class! A valuable lesson learned. Shalene says she’ll only do a 7-10 day window for future webinar ads. While Shalene’s ads were on point, she didn’t see the sales numbers she was hoping for after her webinars. The reason? Her site wasn’t truly optimized for conversions. Shalene didn’t have a video about her or her courses on any of the pages. So while she got a decent amount of traffic, people didn’t buy because they didn’t know enough about Shalene. In the last 6 months she’s really taken the lead on strengthening her business in this area! 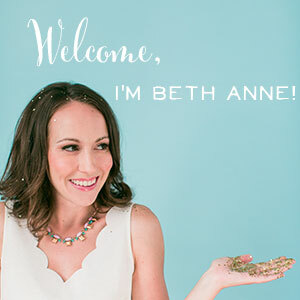 She recorded a ton of sales, welcome, and thank you videos. Now, Shalene’s site is much more inviting to potential customers. Simply put, there’s more to the sale than a Facebook ad to get an email subscriber. 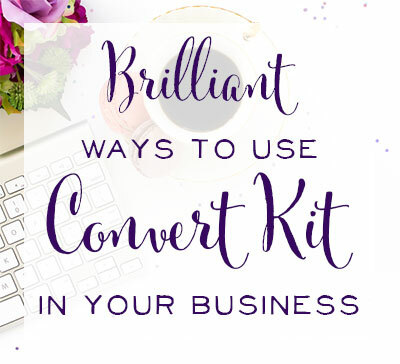 Of the people who attended Shalene’s webinar, she had a 10% conversion rate. That’s truly a fabulous rate! But now she’s got to work on getting people to show up live and tightening up her site for even more sales. One of the best decisions Shalene ever made was to hire a nanny. Having a nanny on retainer is THE reason Shalene says she can meet clients during the day, and live an on-call lifestyle. She used to pray and be on pins and needles that her clients would deliver in the evenings when her husband got home. And now, she doesn’t worry a bit! 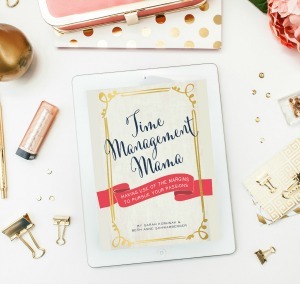 Shalene did increase her fees to account for this expense, but she thinks it’s an absolute necessity for Mamapreneurs, particularly if you’re serving clients. Add this expense into your business budget for peace of mind. 39:50 – Plans for New Ad Campaigns? I seriously can’t wait to see how Shalene’s next Facebook Ad Campaign goes when she tweaks her entire sales system! She says she may not use a webinar as a freebie, but has a huge library of resources to offer via Facebook ads. She’s working with a business coach this month to answer those very questions. We are so excited for Shalene’s testing of sales funnels. (We’re also testing new funnels constantly!) We can’t wait to see how her growth mindset, continuous testing, and heart for pregnant and new Moms helps her to scale her business over the next year! It means so much to Shalene that her husband and daughters really support what she does. Especially with the crazy, on-call life of a doula. In fact, her family was so supportive they hustled to get her to a Christmas Day birth! You’ll have to tune in to hear how this whirlwind story turns out.